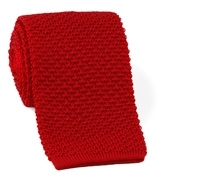 The easiest tie to travel with – creaseless, impervious to wear – the silk knit tie has long been a favorite of worldly gentlemen. 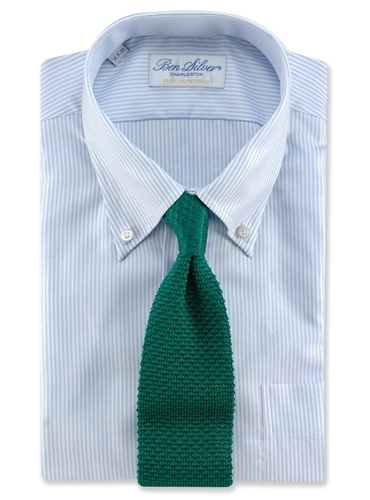 It is also a favorite of traditionalists, because, summer and winter, it is always in style with a button down check shirt or colorful tattersall pattern. 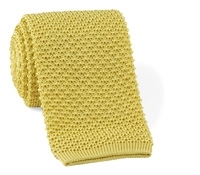 This season we offer a selection of both brighter warmer weather colors and darker all year favorites. 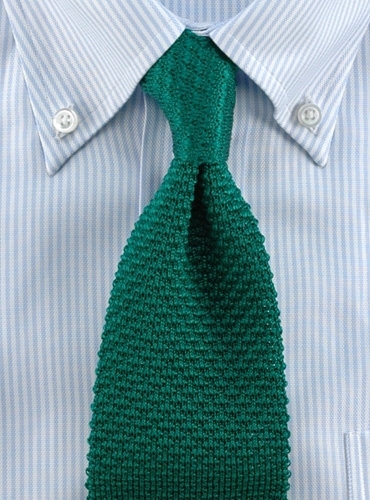 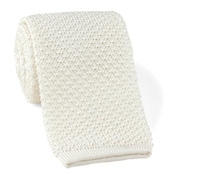 Silk knit tie shown here in green.